Manage classes and payments here. 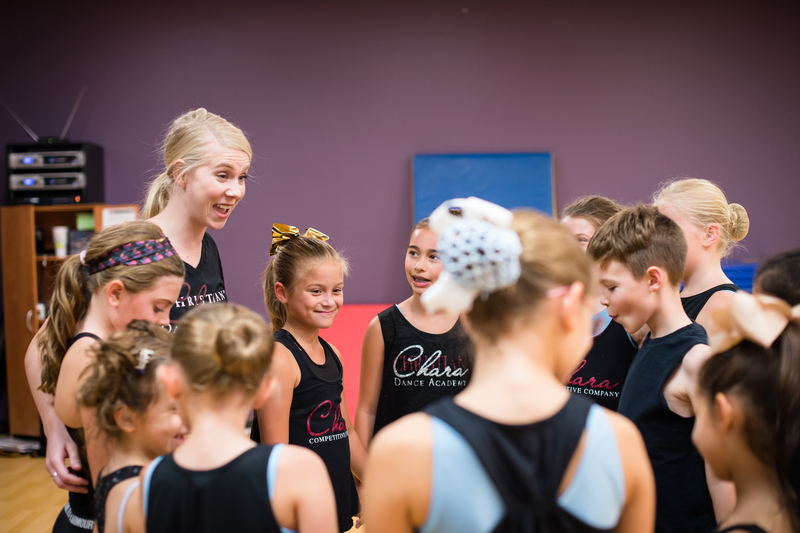 We have a class for everyone at Chara Dance! 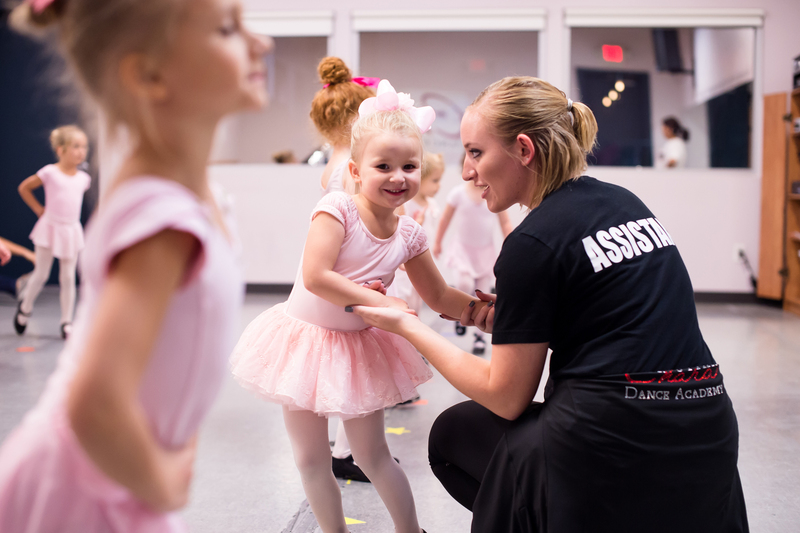 Chara Christian Dance Academy provides every child the highest quality dance and music instruction in an uplifting, faith-based environment. Our goal is to help develop great kids by contributing to their self-worth, confidence, and character. Above all, we wish to point them to Jesus Christ, who created each of them for a unique purpose and gives them the gift of music and movement to use for His glory! We emphasize the importance of a strong relationship with both our family and our Lord and Savior. Each staff member upholds their responsibility as a positive influence and role model to our students. Our goal is for all of our students to feel confident in themselves and their abilities, on and off the stage. Our Chara families and students support one another and jointly contribute within the community. Thank you Chara for all you do for these girls. This years recital was so moving and FUN. The wholesome approach to expressing themselves in dance is more than I hoped for. The girls work hard and dance hard all year but barely notice because they are having fun. We appreciate the opportunities to perform, make lasting friendships, and worship our Lord with this part of their lives. My husband and I feel so blessed we have a Christian studio to send our girls and trust they are cared for, inside and out. My daughter loves Chara Dance Academy! The teacher does an incredible job teaching the young girls. She makes it fun, while also teaching and implementing the proper ballet techniques and terms. As a parent, I love seeing her shining the light of Christ to my daughter through great worship music, prayer time and just loving on the girls. What a gift! My 10 year old daughter has been a part of the Chara Music program for over two years and we LOVE IT! Ms. Cindy is a wonderful piano teacher and has a gift for teaching music. We are so pleased with our daughter’s progression and truly enjoy each recital. We are proud to be part of such a great program. Thank you, Chara! I cannot say enough good things about Chara. My 10 year-old daughter has been blessed with amazing dance instruction and is really becoming a graceful ballerina thanks to the talent of her teachers… in addition to that, the teachers love and pray for her and all of the students, and she has made friends from all walks of life, who truly support each other. It is a life building place and I am excited for what’s ahead! Highly recommend! My daughter started classes here this past summer and has continued through the regular fall season. She absolutely looooooves it here! She’s 4 and has made new friends and adores her teachers. I can’t say enough good things about this studio and all the employees here! We are starting our fourth year at Chara and have loved watching our daughter grow both as a dancer and as a strong young woman. She looks forward to class each day and can’t wait to show us the skills she is learning. I am thankful her teachers find ways to blend leadership skills, life lessons and dance lessons all tougher. It truly is more than just great dancing! My daughter has been dancing with Chara for 4 years. She loves being a part of this studio. 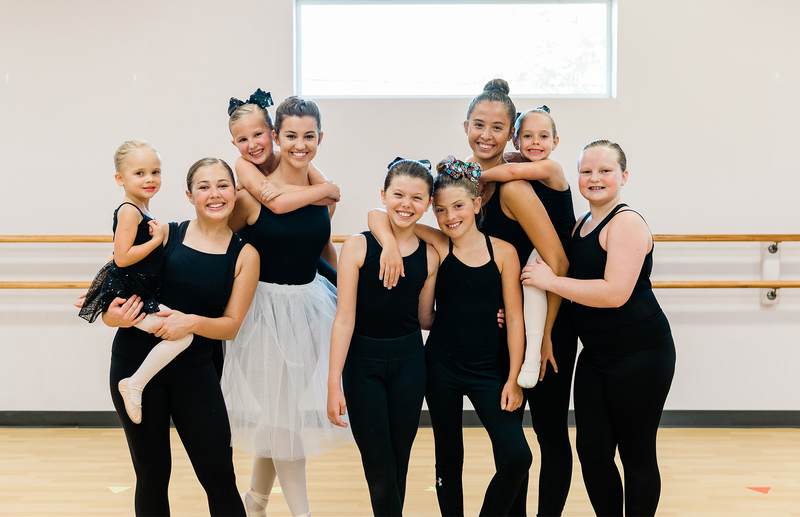 She has developed great friendships and has grown tremendously as a dancer. It gives me comfort knowing that she attends a studio where she will always listen to positive music, dress in modest and appropriate costumes, and will be a part of performances that are uplifting! I can not recommend Chara highly enough. Our family has been there for 6 years and the staff and fellow students are above and beyond helpful and gracious. I am so glad we made the decision to have our girl dance at Chara.